What is African American History Month? African American History Month, sometimes called Black History Month, celebrates the history and achievements of African Americans. Historian Carter G. Woodson initiated the first official recognition of Black history in 1926. The 400th Commemoration of the arrival of Africans in the first permanent English Colony in North America. 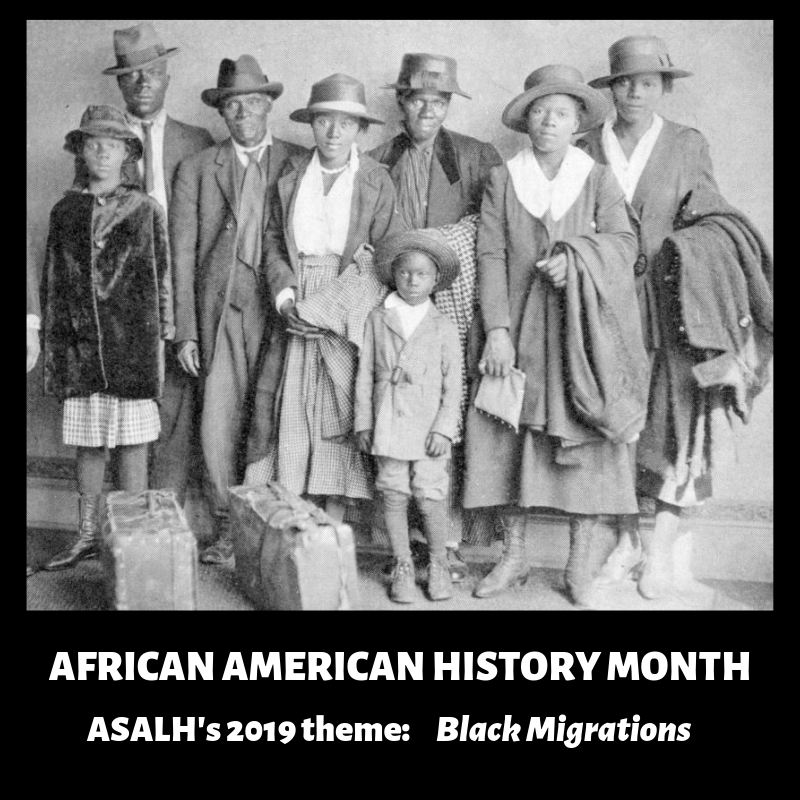 African American Men, Women, and Children during the Great Migration." American History, ABC-CLIO, 2019, americanhistory.abc-clio.com/Search/Display/1852566. Accessed 24 Jan. 2019. This resource includes teacher resources, plus curated collections of images, audio, and videos. Log in to Launchpad and open Discovery Education before clicking on this hyperlink. Discovery Education has curated a collection of resources that can be used to focus on Black History Month. This site allows users to explore objects in the museum's collection through 3D models, search artifacts by topic or object type, and gather information about the different exhibits at the museum. Use the menu to explore, and check out the stories from NMAAHC staff about their most powerful pieces in the collection.